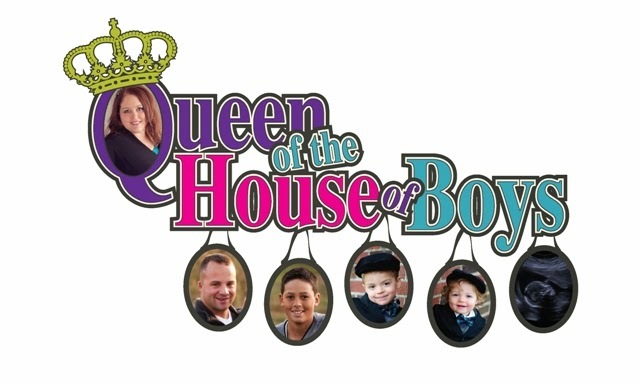 Queen of the House of Boys: From Gross to GREAT Room! 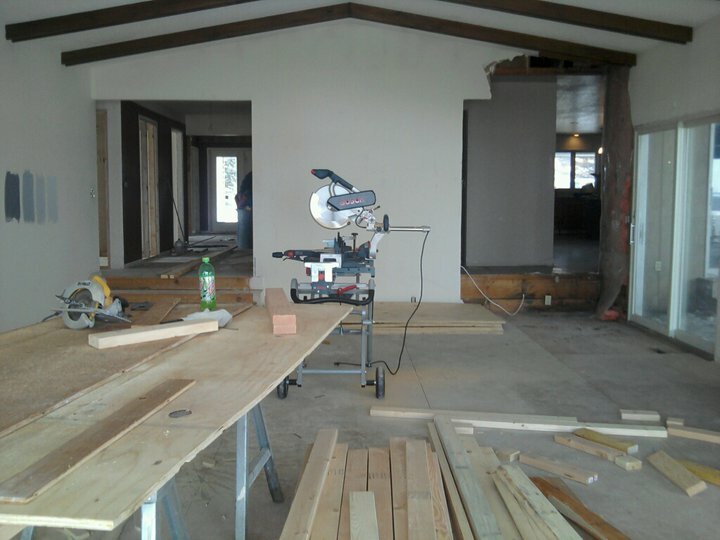 From Gross to GREAT Room! I am sincerely sorry for leaving you all hanging with updates on our home renovation. Things are moving along...and we are shooting for move in of Easter weekend! I have been slightly overwhelmed with being very pregnant, keeping up with my toddler and my tween, solely taking responsibility of packing out our current home, and making random trips to Des Moines for odds & ends for the house. So much going on...so overwhelmed. It is all good in the end...and at least the end is near in sight. I will be 35 weeks pregnant this Saturday. My last baby was born at 35 weeks 6 days from blowing up like a balloon with pre-eclampsia at the end of my pregnancy. My blood pressure has slowly but surely been rising in the last week. I even spent a day in the hospital last week with high bp...of course shortly after getting to the hospital my bp went back to normal...but they kept me for about 6 hours for observation. Right now we are scheduled for csection on Friday, May 13th at 11:30AM. Only 28 days from now!! Back to the renovation. 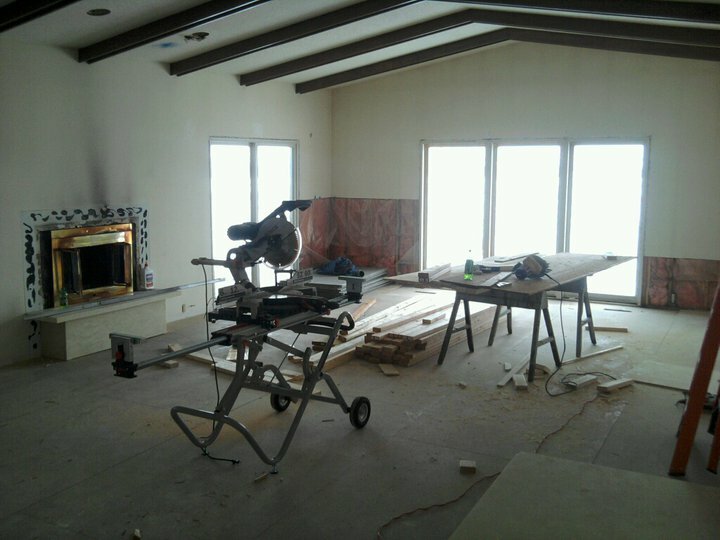 Here is a quick progression of photos of our great room from GROSS to GREAT!